Whether it’s in the school or in the community, inclusive innovative is all about understanding that, if we’re going to come up with solutions that actually work, you can’t come in as the expert from above, you have to work with the community and draw from their expertise. 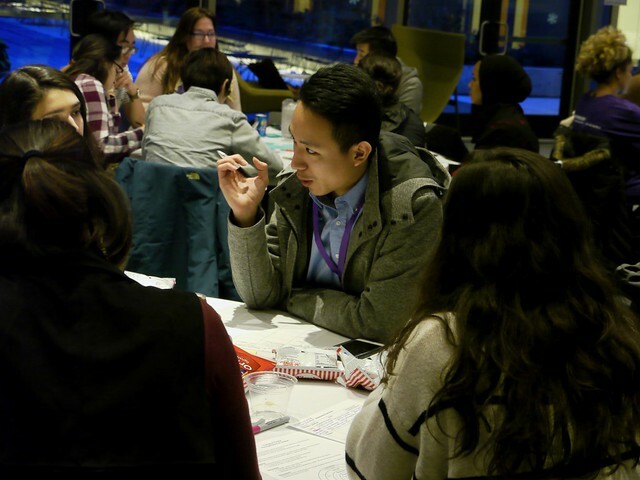 "It was an inspiring evening to hear what the winning team has developed," said Ideathon judge Assunta Ng, publisher of Northwest Asian Weekly and the Seattle Chinese Post. "The team understood the needs of the students, and attacked the problem directly with an innovative solution—BRITE App. I was also impressed with the team’s diversity, presentation and insightfulness." 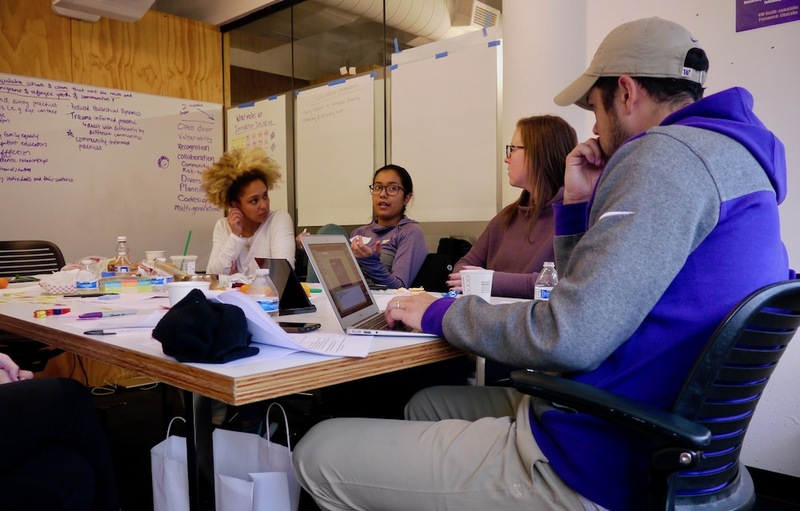 “Whether it’s in the school or in the community, inclusive innovative is all about understanding that, if we’re going to come up with solutions that actually work, you can’t come in as the expert from above, you have to work with the community and draw from their expertise, because they’re experts too,” Cauce said.